Everyone loves a glass of fresh-squeezed orange juice now and again, but the only health benefit will be that blast of vitamin C. And for certain people, such as diabetics, it’s incredibly important to make sure the sugar levels in juice are safe. An easy way to ensure the health benefits of your juice outweigh the natural sugar content is to have a good balance of vegetables and fruits. For example, a juice of just carrots and apples will taste great and offer some health benefits, but it would be far more health-promoting to have a juice with carrots, apples, cucumber, celery, ginger, and a small handful of spinach. By drinking your juice on an empty stomach, your body is able to quickly and easily absorb the nutrients from the juice (and therefore the great health benefits) as they pass through your body. It’s also a good idea to consume juice fresh. While juice will keep in the fridge for up to 72 hours, there are two main reasons to drink it sooner: not only is fresh juice always going to taste better, the fresher the juice the more nutrients you’ll receive from it. This is due to the fact that exposure to light and air will quickly begin to break down some of the nutrients. You can take juicing to an entirely new level by adding healthy fats and protein to your daily drink. Add a couple tablespoons of chia seeds to your juice (not the juicer!) to get a fantastic boost of Omega 3-fatty acids, which are important for brain health and mental clarity. Alternatively, you could add a very small amount of coconut or flax oil. This addition of fat will also help make the juice more filling, which is especially important if you choose to replace breakfast with a juice. You may also consider adding protein to your juice in the form of powdered amino acids—just make sure you’re adding EAA (essential amino acids) and not BCAA (branched chain amino acids). They are very different; everyone needs the essential amino acids, which cannot be produced by the body. We generally get those amino acids from meats, quinoa, lentils, and more. But if you’re going to replace a meal with juice, are regularly active, or follow a vegetarian or vegan lifestyle, consider adding protein to your juice in the form of these powered amino acids. Juicing is never going to completely replace fruits and vegetables; the fiber we get from consuming whole foods is very important. But we only need so much fiber and we may want a whole lot more of those micronutrients, which are easily absorbed and digested by drinking fresh juice. If you don’t like a certain vegetable, how often, really, are you going to consume it? You may logically know that the health benefits of that vegetable or fruit are great; but if you’re not going to actually eat it, it won’t do you much good. Why not find a way to mask its flavor with other fruits and vegetables that you do like? This is the beauty of juicing. By now, the word has spread: having good gut health is incredibly important. Lots of vegetables and some fruits naturally have prebiotics, which encourage healthy bacteria to flourish in your stomach and intestines. So long as you’re getting plenty of fiber from other sources, juicing is a fantastic way to get way more prebiotics from vegetables than anyone is likely to eat. There’s a lot of hype on the internet about how juicing isn’t as great as people have been claiming. And while we fully acknowledged that a diet of only juice (aside from short-term cleanses supervised by your doctor) are not good for us, think of juicing as a wonderful supplement. 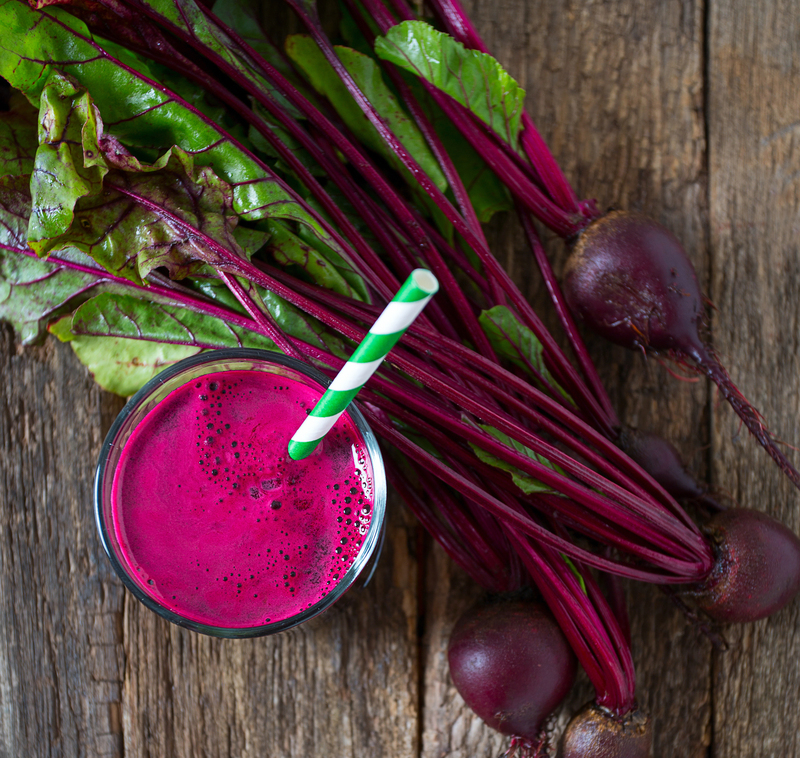 If you usually eat a cup of vegetables a day, whether you’re juicing or not, adding a healthy balanced juice to your routine is a fabulous idea. You’ll increase your overall intake of highly-nutritious food and help prevent the laundry list of diseases partially created by our fast food world. Yes! 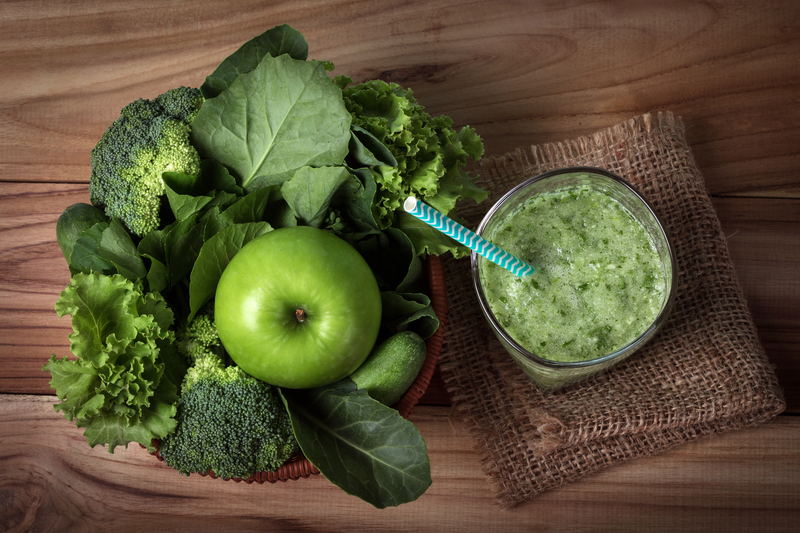 If you put a little attention of what you’re including in your juices, juicing can be incredibly healthy for you. It’s a fantastic way to get a lot more nutrition than most people can otherwise consume. Ultimately, the health benefits of juicing far outweigh any potential downsides; follow our few tips above and you won’t even need to ask if juicing is healthy because you will feel the difference. Which Juicer Should I Use? Not sure if juicing is right for you? 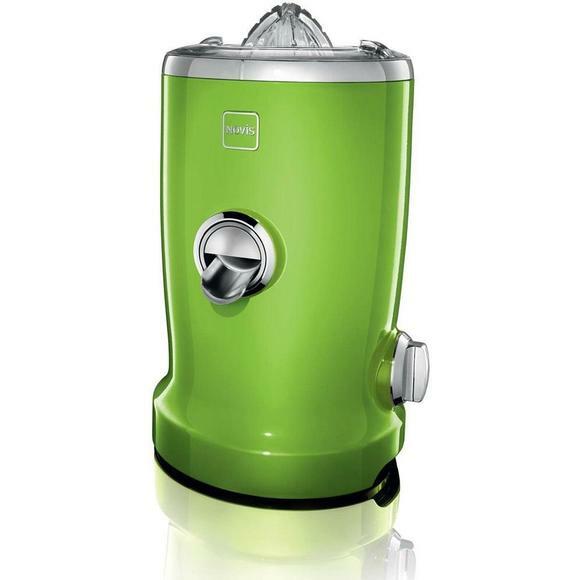 The price point of this Kuvings juicer makes it a perfect entry-level machine. It’s powerful, with two different speeds: low and turbo; and it’s efficient, providing a high fruit and vegetable-to-juice ratio. The wide chute is ideal for minimal cutting, and the large pulp bin allows you to make 30-50 cups of juice before it needs to be cleaned. The juicer comes with a large-capacity chute, 3D mesh screen, stainless steel juicing bowl and blade, and a durable cleaning brush for getting the toughest spots with ease. The Novis Vita Juicer combines four functions into one stellar machine: citrus pressing, centrifuge with citrus pressing, juicing, and pureeing. Citrus pressing allows you to retain the pulp when juicing citrus fruits, while centrifuge with citrus pressing produces pulp-free juice. 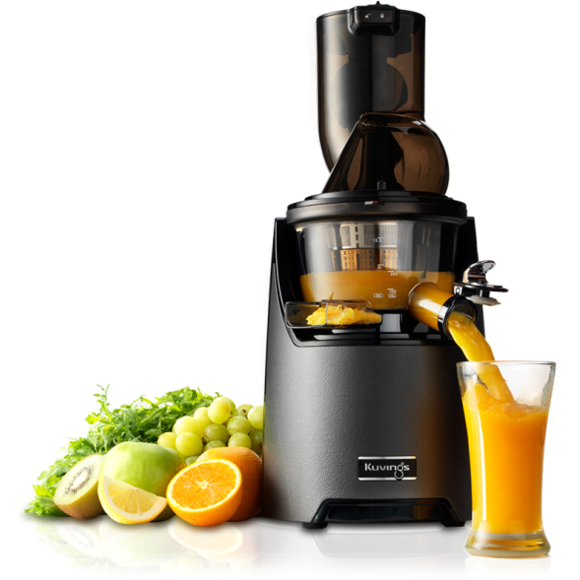 The juicing function allows you to juice all types of fruits and vegetables, including leafy greens and hard vegetables. Lastly, the Novis Vita is also capable of creating nutrient-rich juice in the form of velvety purees. This is a premium product that’s highly worth it for the invested juice master. 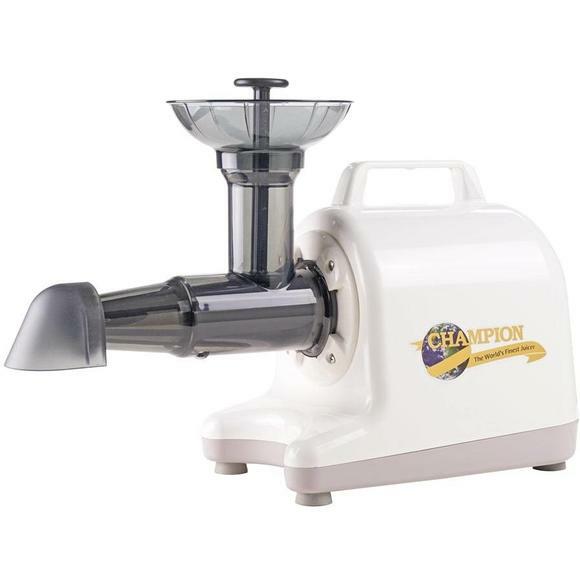 In the way of affordable yet high-quality masticating juicers, I doubt you’ll find a better option than the Champion Elite 4000 Juicer. The Elite 4000 is extremely versatile, allowing you to juice hard vegetables, fruit, wheatgrass, and leafy greens; you can also use it to create nut butters, frozen fruit smoothies, soups, and sauces. All Champion models are made in the United States, and the durable Polycarbonate plastic components are BPA and PVC free. If you’re ready to invest in your health but you want a juicer that can do it all for the money, this is the machine for you. Cold press juicers retain high levels of nutrients, as heat is the first thing that breaks down nutrients when passing through conventional juicers. This Kuvings is the 5th generation in its line, providing a wider chute than previous models, which means less cutting and faster juicing. The juicer is designed to handle a wide array of fruits and vegetables and be easily cleaned when you’re done. Plus, its vertical design means it takes up less space on your countertop. It has added safety features to ensure little fingers don’t find their way into danger, and all of the parts of the juicer are free of environmental hormones such as BPA. This high-quality juicer is perfect for the health-conscious adult that wants a touch of luxury on their counter as well. Twin gear juicers are the elite class of juicers, utilizing interlocking gears to grind every last drop of juice out of fruits and vegetables. The Tribest Greenstar Elite is the latest from the brand, with higher yields, new safety systems, a sleek design, a lighter weight, easier cleanup, and increased versatility. The Greenstar Elite can juice a broad array of foods such as fruits, vegetables, pine needles, wheatgrass, and other leafy greens. It can also make nut butter, baby foods, purees, frozen fruit desserts, sorbets and much more. 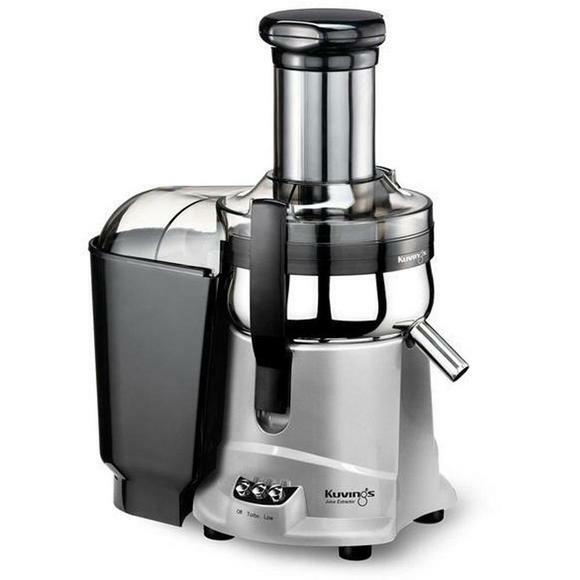 Tribest Greenstar Juicers have long been known for their bio-ceramic magnetic gears.The new Jumbo gears in the Greenstar Elite incorporate this same technology, allowing juice quality to be preserved for 72 hours in storage. 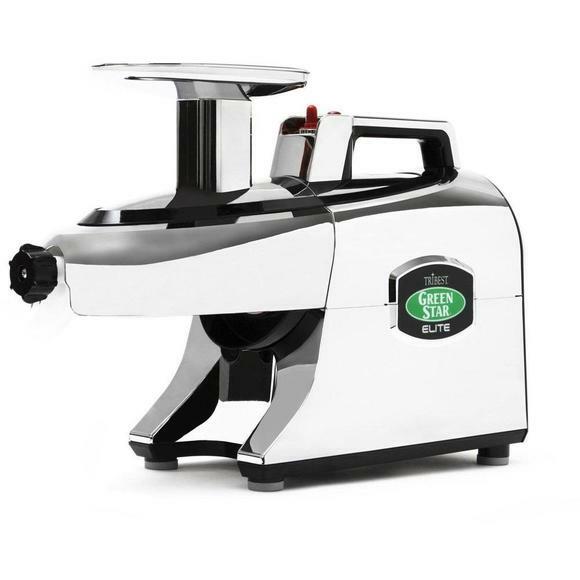 The Super Angel is arguably the best twin gear juicer on the market. 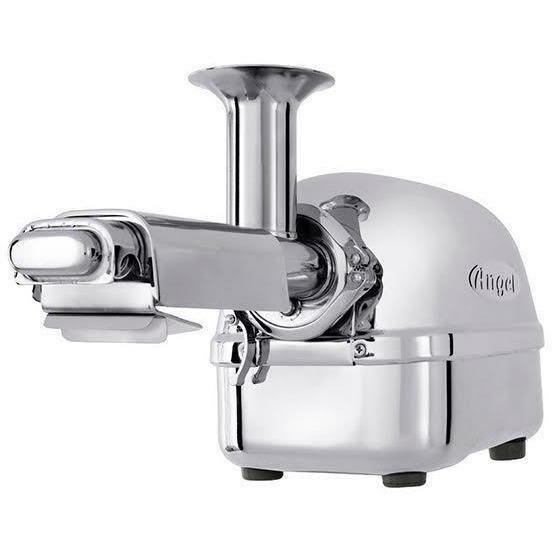 Made entirely of stainless steel, the Super Angel uses three stages of juice extraction to get the most juice at the highest level of nutrition. Its slow-grinding process generates no nutrient-killing heat, providing the highest quality and most nutrient-dense juice possible. Designed to get every last drop of juice from your fruits and vegetables, the Super Angel creates less, but extremely dry, pulp and saves you money on produce.There’s not a fruit or vegetable the Super Angel can’t extract juice from. If you’re ready to invest in your long-term health, this is the juicer of a lifetime. Ultimately, which juicer you choose matters significantly less than how consistently you juice. There are various ways we can improve our health and juicing is a relatively easy and invigorating way to do that. Now, we’d love to hear from you! What benefits are you looking to receive from juicing? Let us know in the comments below.